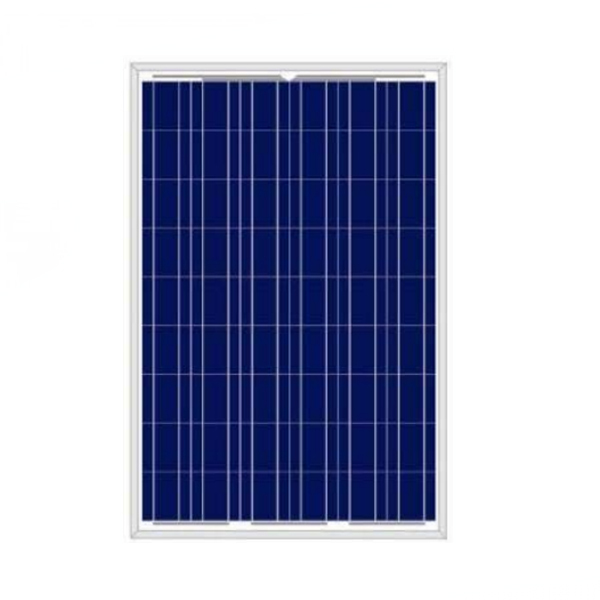 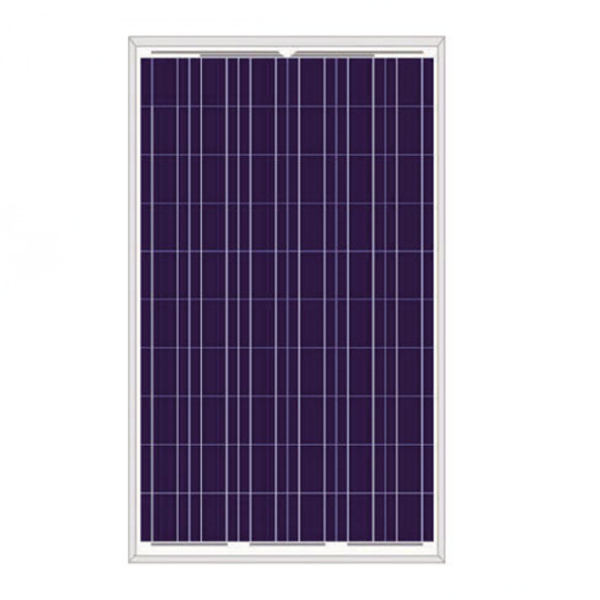 Our solar panel with high quality and high efficiency , they can satisfy different customer requirements. 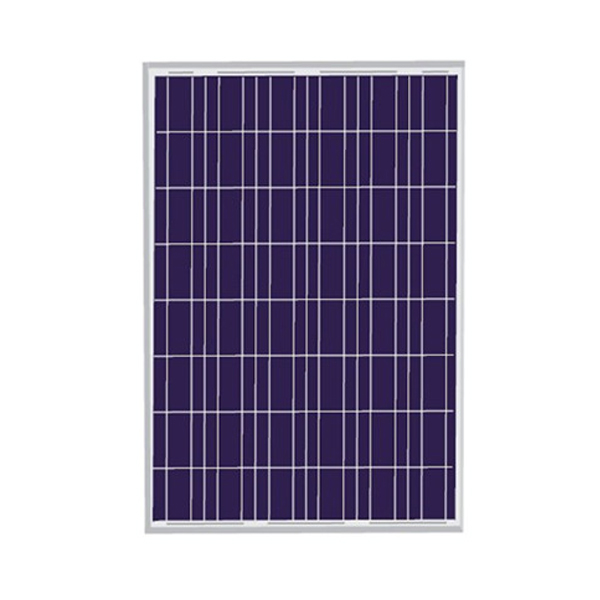 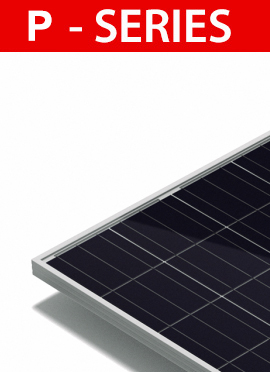 Our solar panel are constructed with high efficient monocrystalline solar cells and polycrystalline solar cells. 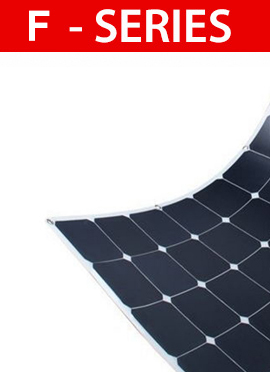 we have the capability to produce solar panel with power ranging from 0.1 W up to 350 W.
It is flexible and light, be used for different environmental conditions. 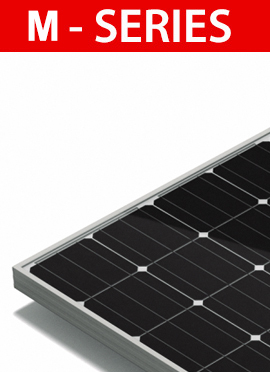 the solar cell output efficiency is more than 22%. 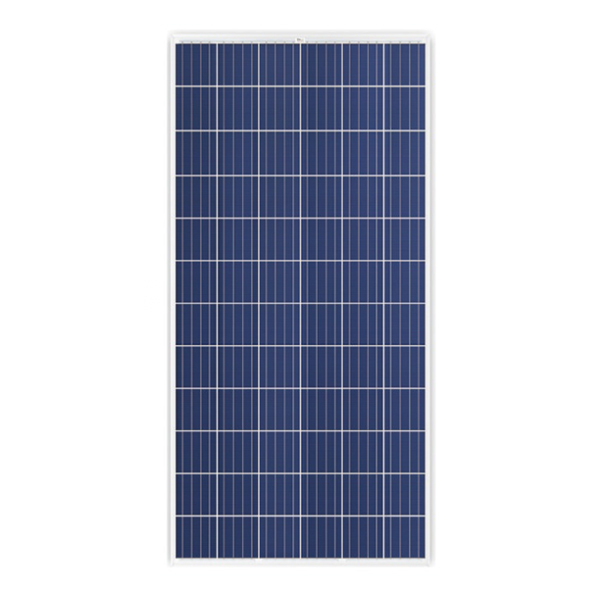 Be used in emergency, for example, home, office, camping, hiking, travel, adventure, military use and other outdoor applications. 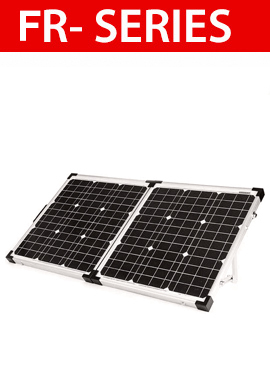 PLEASE CALL US OR EMAIL US,WE WILL REPLY YOU SOON. 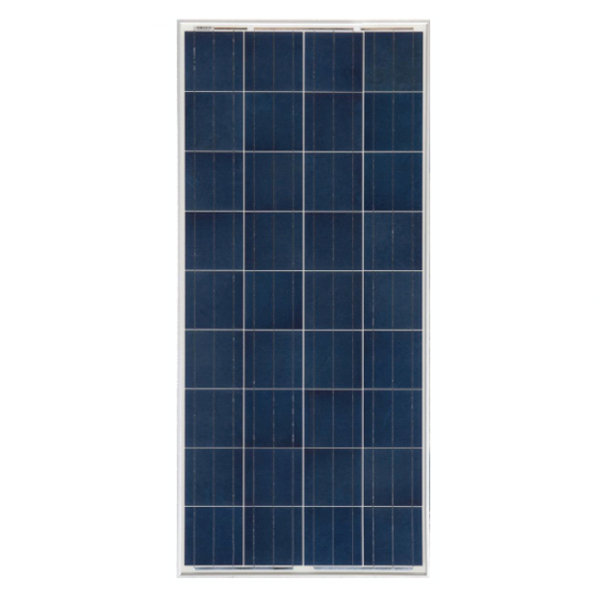 F4,BUILDING c,ZHONGHENGXINDA INDUSTRIAL PARK,SHAJING TOWN,BAOAN DISTRICT,SHENZHEN 518125,CHINA.